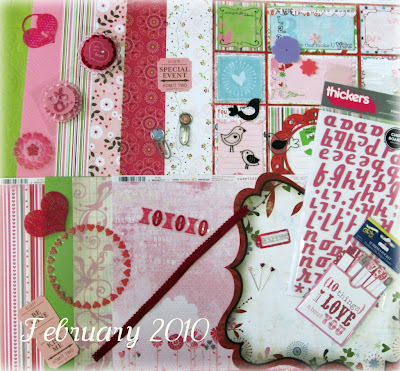 moonsplash designs...: It is February Kit Time at Scraptacular!!! and what a Fabulous Kit this is!! Here is a layout that I did with this Fabulous kit! Hop on over to Scraptacular to get your yummy kit! I bet that these do not last too long in the store! beautiful layout Amy! Have a blast with the kit - can't wait to see what you do! I really like that kit. Thanks for sharing.